Is your HVAC system wearing out? Call Alpine Aire for a FREE estimate. Like all appliances, heating and cooling systems simply get old and eventually need to be replaced. When your HVAC system is no longer running efficiently (if it is running at all! 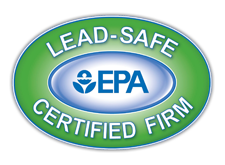 ), give us a call and we'll give you a free estimate on a replacement. 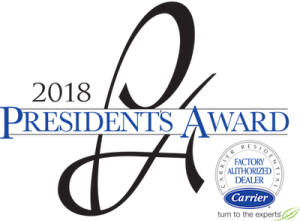 Furnace and heat pump installations done by Alpine Aire are designed to meet the unique needs of your home, and are fabricated with high quality custom sheet metal work. Our knowledgeable team of HVAC service professionals can install any additional equipment your home requires - humidifiers, electronic air filters, and even equipment to remove harmful smoke and virus particles from the air in your home. 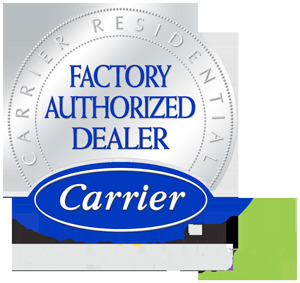 We are a factory-authorized Carrier dealer. Located here in the Wenatchee Valley, we understand the temperature extremes that families face every day. That is why we emphasize quality HVAC installations to ensure you remain safe and comfortable year round.  Alpine Aire is a factory-authorized Carrier dealer, meaning that we have access to the best financing packages, warranties, and service. 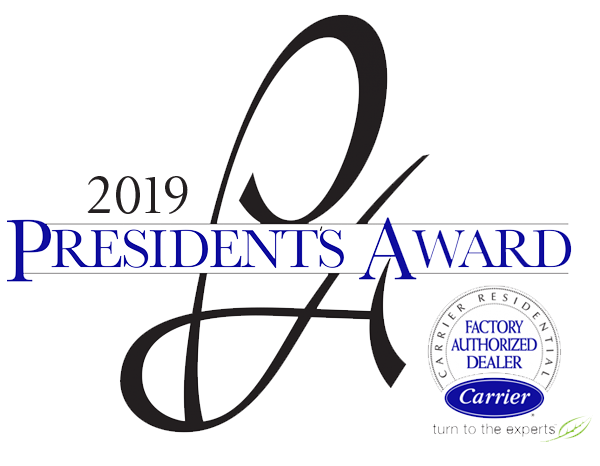 When you choose Alpine Aire, you are also receiving the support of the entire Carrier family. Interested in working for Alpine Aire? See current job opportunities.